Because I have to miss the conference in NYC this weekend…. OK friends, here’s another holiday contest entry! 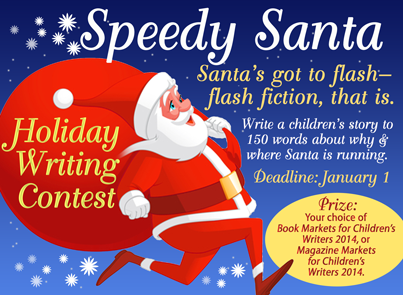 This one is more difficult than it looks – you have to write a children’s story about why and where Santa is running in 150 words or less! The contest is sponsored by the Institute of Children’s Literature and the entries can be read on their Facebook page. You are allowed up to three entries… so of course I wrote three! Please read and enjoy! I would love to hear back from you on which one is your favorite. Laying in bed that night, I listened to the tick-tock of the grandfather clock dragging out time, and I imagined Santa racing to beat the sun. 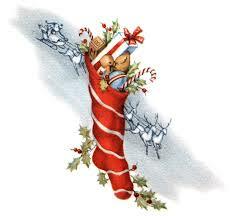 Santa gathered his bag and slid down the last chimney of the night. He landed with a thump that echoed in the house. Santa shook himself and looked around. Santa glanced up and spied a note propped up on the mantel. “Let’s fly boys,” Santa shouted. The team lifted and sped eastward. The sun was slowly making its ascent. “We can do this!” he shouted. Dawn was breaking over the water. Santa made a hasty landing. Grabbing his bag, he descended the chimney. 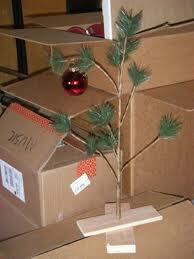 Amid the boxes stood a small, decorated tree. Quickly Santa unloaded his bag. Overhead he heard footsteps running for the stairs. “He came! He found us!” Santa heard as he disappeared from sight. Harper stood at the corner waiting for the runners in the annual Santa Run to pass by. She bounced on her tiptoes to keep warm. 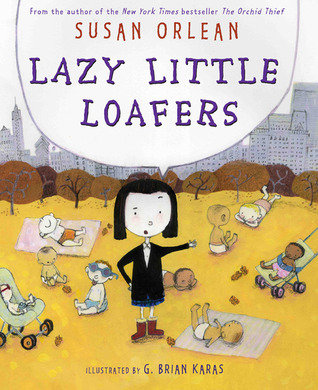 Her new hat was pulled tightly down to her eyebrows and her scarf wrapped up to her nose. “Here they come!” Harper shouted. She clapped her mittened hands together. The first runners dashed around the corner in a blur. Then the second round of skinny runners sprinted by wearing Santa hats. 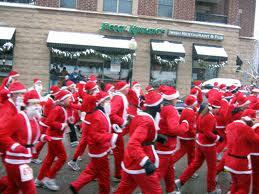 The third group jogged past in Santa suits and fake Santa beards. The final group walked dogs with reindeer ears and elf hats. Just as the crowd turned to go home, one last hopeful rounded the corner. His belly bounced as his boots hit the pavement. “I just knew he would be here!” Harper exclaimed. She stepped forward and gave Santa her Thank You note. Seriously folks, leave me a note. I really want to know what you think. I’m thinking about reworking at least one of these ideas into a full manuscript for a picture book, and I’d love some feedback from you on which one you think has the most merit. I promise, if you write a comment I’ll put a good word in for you with the big guy. There just might be a little something extra in your stocking. Merry Christmas!